Headlight Restoration Story: A while ago, I decided to buy a project car. It was a 2001 silver Honda Civic. The car wasn’t in very good shape. Not only it had fading paint but also foggy and cracked headlights. Without delay, I started fixing all its problems, but when I got to the headlights, I was disappointed to find out, they could not be restored. Especially, the headlights since I have done it for many clients before. 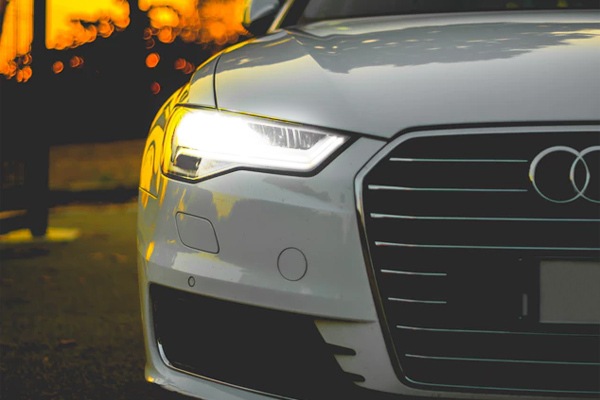 Headlights will impact tremendously how your car looks, you can prevent them from going bad, and most of the times they can be restored by a professional. 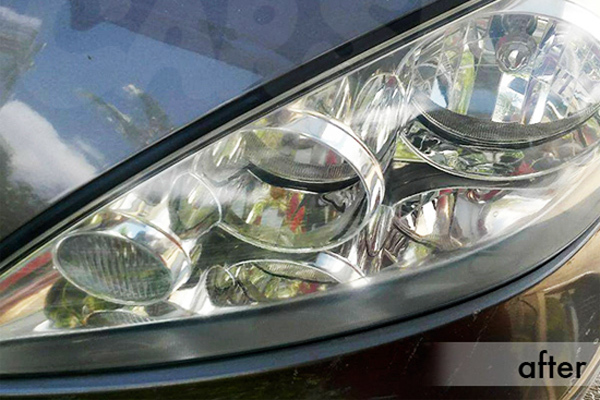 Headlights are one of the most important cosmetic features of your car. If you have had your headlights foggy for a while you will be surprise that, by restoring them, your car will look about ten times better. How do I Take Care of My Headlights? There are ways you can avoid your headlights to need headlight restoration. Properly washing your car at least every two weeks will prevent your headlights to go bad. However, if you do not know how to properly clean your car, have a professional do it. Often, techniques and things you use to clean your car is what makes the car components go bad. Also, do not go to a cheap car wash, or a DIY car place and use their dirty brushes, for you will have consequences like damaged headlights and scratched paint. 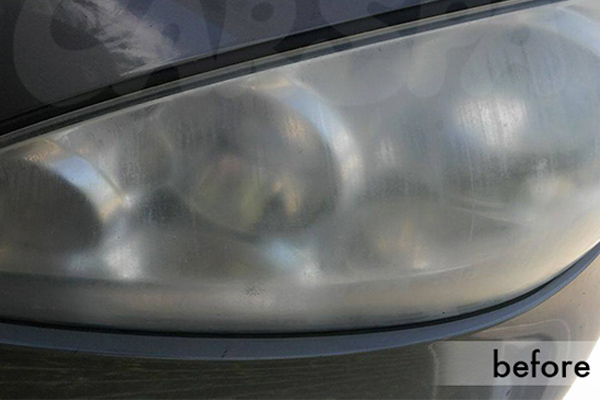 Once your headlights start looking bad, you may think of a DIY headlight restoration. However, there is a lot of misinformation online about this topic. I have seen many DIY results in real life, and they are all bad. You will end up having to call a professional like me. Therefore, save the time and money, for headlight restoration kits can be more expensive than many professionals. In Brief, keeping your vehicle up properly in a consistent manner will prevent headlights from being replaced or restored. However, in the case you need headlight restoration, call a few professionals and see who has the best price. This might be less than what you pay for a headlight restoration kit.